With the housing market being one of the largest economic engines in our ecomony, many analyst follow certain indicators to help them predict the market directions. These signs are used to determine national, regional and local trends. Put it briefly, these analysts follow the job market, sales activity, mortgage activity, new construction activity, and anecdotal evidence. Raleigh, NC is considered to one of the healthiest cities in the majority of all of these categories…Check out Raleigh’s accolades. Noted for its timeless floorplan, this classic 2 story home was recently updated to blend function and form. 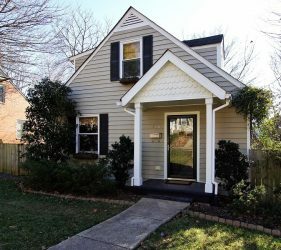 The oversized family room features hardwood floors & a masonry fireplace; tiled kitchen has new granite counters & open feel to breakfast room; dining room off kitchen w/ molding, spacious 4 bedrooms w/ hardwoods, huge deck & fenced in yard. Located in popular Midtown area. To view price, square footage, room dimensions and more, go to 4313 Quail Hollow listing. To view virtual tour, go to 4313 Quail Hollow tour. This bungalow in the Five Points area was renovated in 2004 and no stone was left unturned. 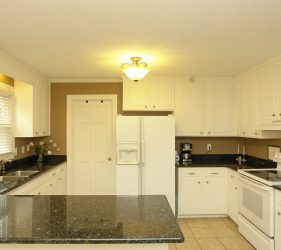 All new kitchen, updated 2 full baths, wiring, plumbing…you name it. 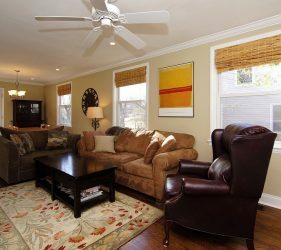 You will appreciate the open floor plan that is filled with natural light. 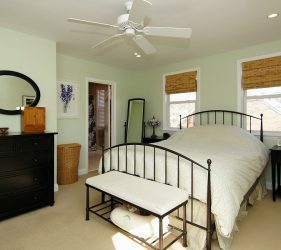 To view price, square footage, room dimensions and more, go to 708 New Road listing. 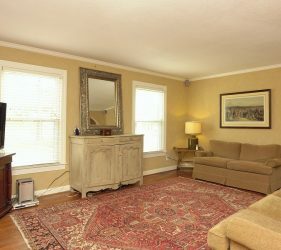 To view virtual tour, go to 708 New Road tour. Five Points Newsletter January-February is out! 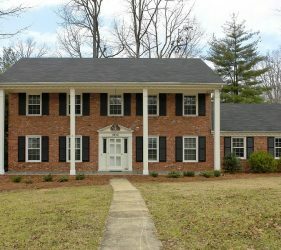 The Five Points Real Estate Update for January-February 2011 is out. View information regarding all of the homes that have sold in January and February as well as some of the best deals on the market. Go to Five Points newsletter. Are you the type of person who wants to know a little bit more about making an offer before you talk to your Realtor (hopefully me!)? Ok, this “Question and Answer” is helpful. Don’t go thinking you are a Realtor now! This is one beauty contest that will turn a few heads! The Raleigh Cary area finished fourth out of the 100 largest job markets for the highest growth rate at almost 10% for the 10 year period ending December. Not too shabby.